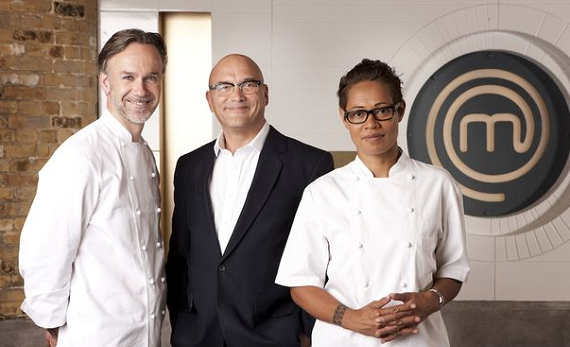 Irini Tzortzoglou brought her Geek recipes to Masterchef and impressed judges John Torode and Gregg Wallace with her delicious food so much so that they crowned her the MasterChef 2019 champion. 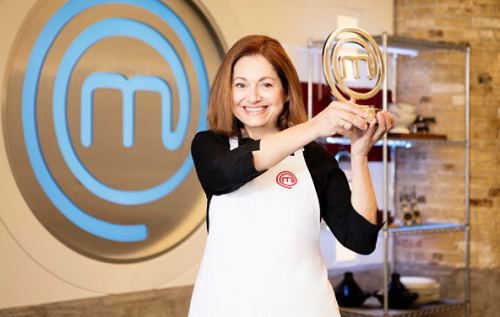 Irini was one member of the first ever all female finalist of the show competing with Jilly McCord and Delia Maria Asser. Her wining three course menu consisted off: red mullet with a squid risotto, griddled rosemary lamb chops and a fig and hazelnut baklava.